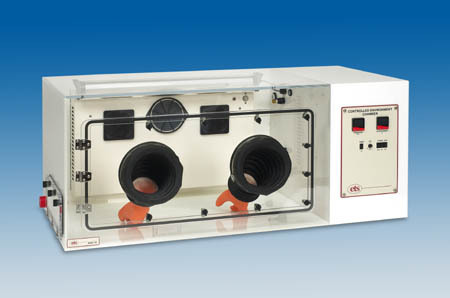 Model 5503 - Compact Temperature & Humidity Chamber / Glove Box - Electro-Tech Systems, Inc.
With 3.75 cu. 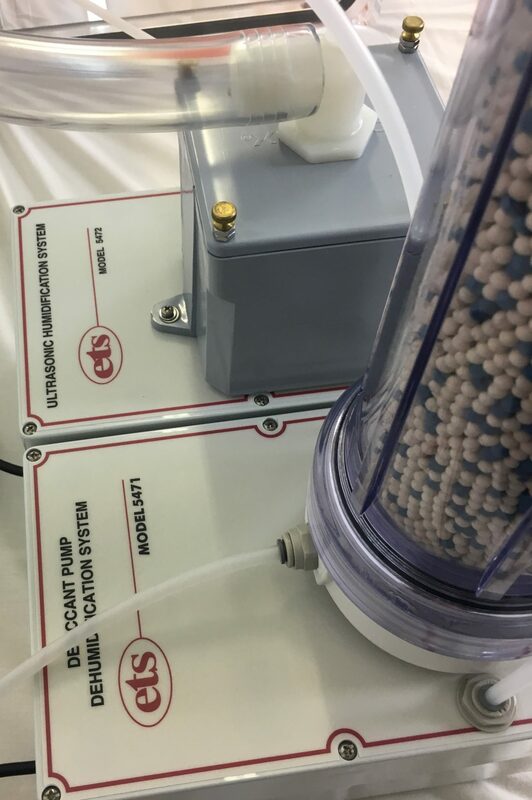 ft. of usable space, the 5503 Series is ETS’ smallest standard chamber. With a compact size and array of options, the 5503 finds use in a variety of applications, either as a stand-alone system or stacked. Users can select from a wide range of ETS controllers and operating systems to meet their exact performance criteria. 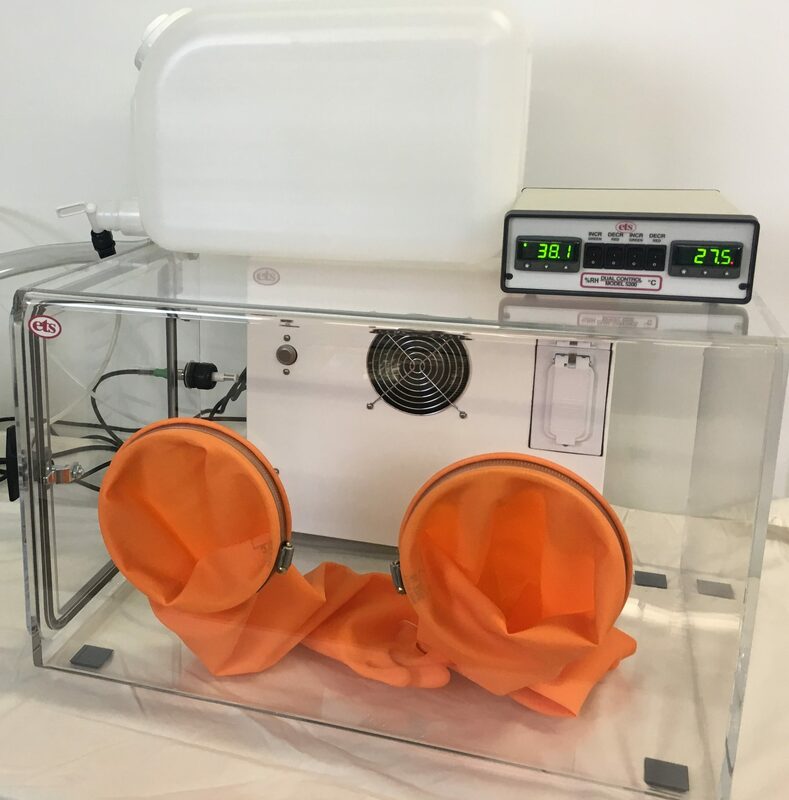 The 5503 can be used for conditioning, testing, storage, or fabrication in electronic, electrostatic, biomedical, pharmaceutical, university research, R&D, and many other applications that require a small environment. 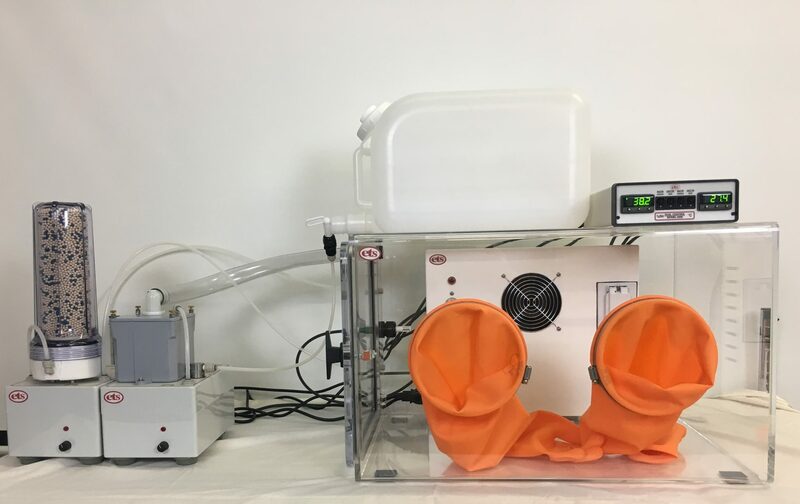 Uses can vary from a basic uncontrolled box to full-range, precision humidity and temperature control. 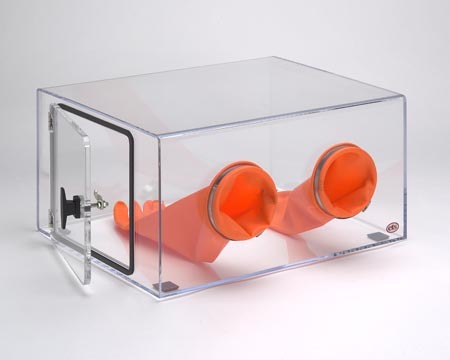 ClearView Acrylic construction provides excellent internal visibility. 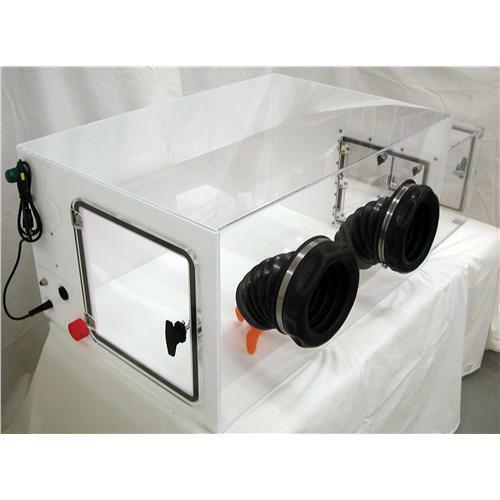 Accessories may include PID controllers, along with humidification, dehumidification, heating and cooling systems.